Exterior Talk about your body kits, and other exterior mods here. 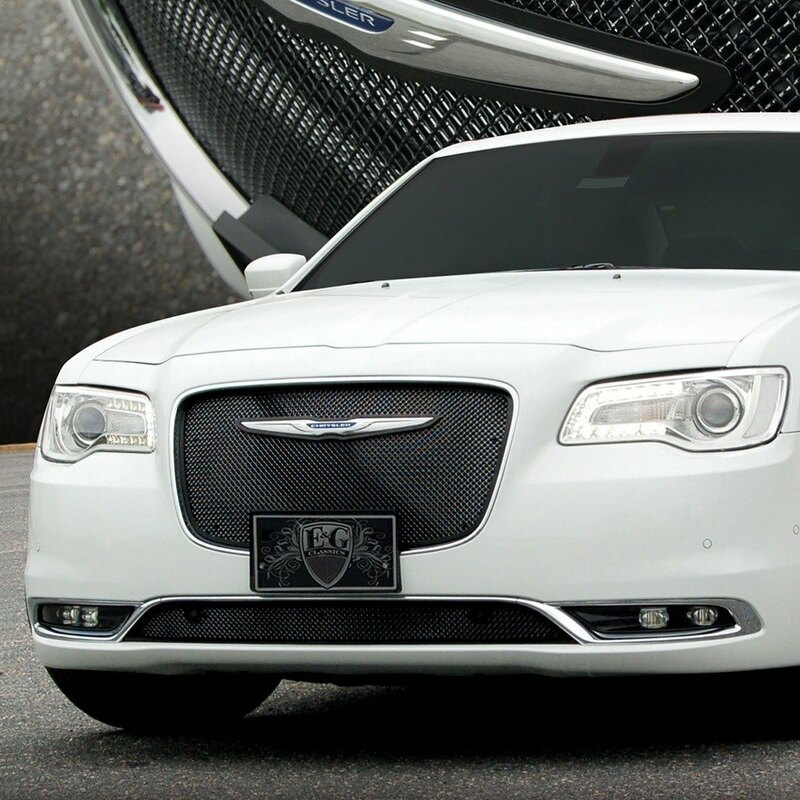 CARiD is excited to show you E&G Fine Mesh Grille for 2015 Chrysler 300. The style of their Fine Mesh Grilles is a great way to show your personality and make your ride noticed everywhere you drive. E&G has been a synonym of style and quality for a long time. Check how awesome it look on the Chrysler! - Free shipping within the continental United States.